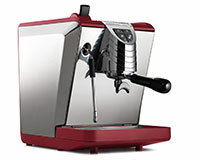 The Aurelia Volumetric 3 Group Espresso Coffee Machine is the 2012-2014 World Barista Championship official espresso machine. 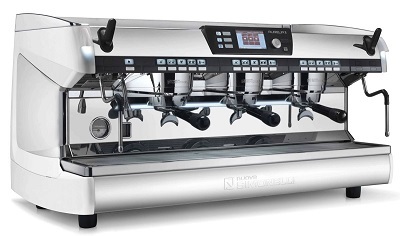 Aurelia II is dedicated to demanding professional baristas because it guarantees even more advanced performance in terms of accuracy, extraction quality, flexibility and consistency of results. 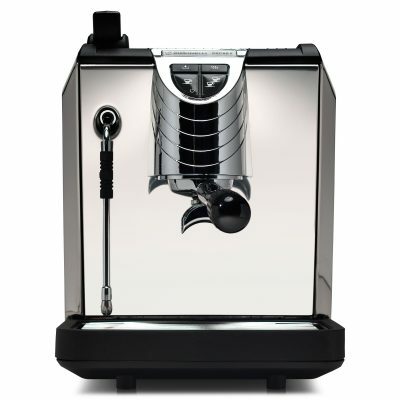 Aurelia II grants a unprecedented accuracy temperature control, regardless of the workload or environmental conditions.